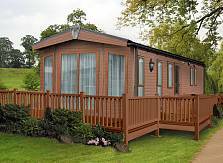 The latest range of Pemberton Park and Leisure Homes carry the outstanding pedigree of a 70 year tradition of manufacturing at our Wigan base. 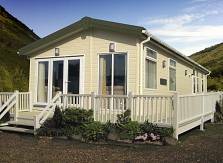  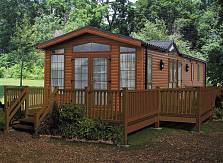 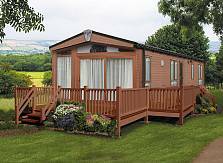 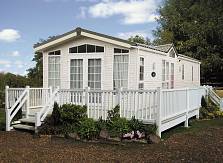 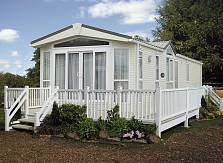 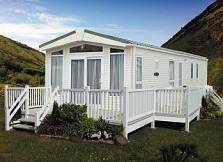 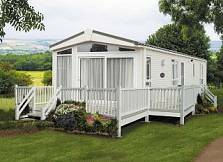 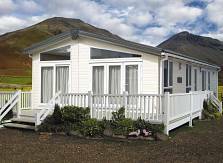 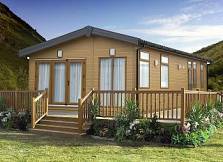 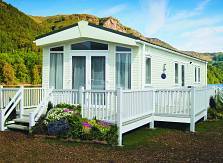 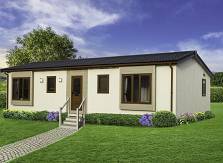 Ever since those earliest pioneering days an uncompromising build quality has been a fundamental Pemberton hallmark, which has continued to underpin our company philosophy during 70 years of development and refinement of the caravan holiday home concept. 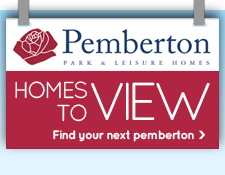 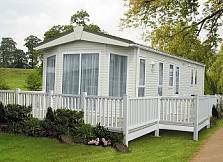 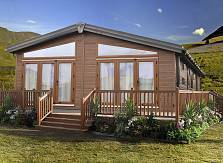 Pemberton Park and Leisure Homes are the proud winners of the 2012 Caravan Industry Awards, Holiday Home of the year. 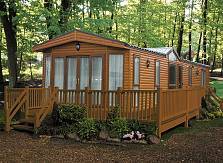 Birmingham - 14th October 2011. 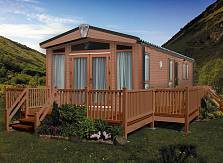 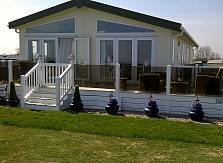 The award was sponsored by Caravan Industry an Park Operator. 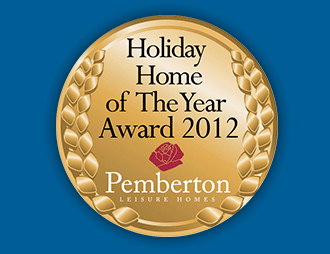 Pemberton Park and Leisure Homes are the proud winners of the 2011 Caravan Industry Awards, Holiday Home of the Year. 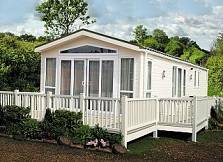 The award was presented at The International Caravan & Motorhome Show 2010 at the NEC, Birmingham - 15th October 2010. 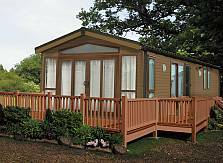 The award was sponsored by Caravan Industry and Park Operator.